We had such a busy weekend! We enjoyed the nice sunshine and spent most of our time outside but between gym day, a birthday party, and playing with ALL of their cousins this weekend we were looking forward to a quiet day at home on Monday. We planned an easy day to ease back into it all of our schoolwork. I often let the kids lead in our homeschooling. And find that if I follow their lead our homeschool days run more smoothly. Once we were home from the grocery store the boys all helped carry in groceries and then sat down to eat breakfast. While eating breakfast they decided to watch Families of France and we learned about two days in the life of two little French girls. As soon as the movie was over they all settled down to work. They know that they have to pick something for math and reading each day. I usually pick something out for them but they're welcome to change what I have planned. They all chose to work in their workbooks for math. Ian finished two more pages on measuring to the nearest 16th of an inch and measuring diameter. Alec worked with multiplying two digit by one digit numbers. After doing a whole lesson on subtraction with borrowing (complete with counters & 10's bars) Evan and I settled down to work on his workbook page and realized that it was addition! After another quick lesson about carrying over and working out two problems together he completed the rest of the page himself and even read off the joke to me. With math out of the way all the boys moved onto reading and language arts. The older boys completed a Harry Potter themed word search page and then went to read. Ian and I settled down to read another chapter in the Hunger Games together. He rolled his eyes when I reminded him that he had to read three pages and I warned him that my goal is to have him take turns reading entire chapters with me by the time we finish the third book. He laughed a good chuckle and told me to "take it easy; let's not go crazy!" It was pretty funny but I was glad to see he kept a sense of humor about it and didn't adamantly refuse. Then Evan and I settled down to read Biscuit Visit's the Doctor. He had completed a short reading page where he had to read two sentences and pick which one matched the picture; he then got to mark the correct sentence with the Bingo dot markers. He's really enjoying pages using those. I wish I could find more of them for him! With book work all done for the day, Evan and Ian headed out to play. Alec offered to help me make a cake. We had a fun Harry Potter cake decorating set and thought it would be fun to make up a yummy snack for us to go along with our theme. Alec made the cake, whipped up the frosting and even frosted the cake (once it was all cooled). It was his first time making the whole thing and I had a hard time not taking over since I'm usually the one to make all the cakes in this house. He did a great job though and he was so proud. Ian found an abandoned/ run away paddle boat floating around in our cove. He decided to go and get it with his kayak. He paddled over, tried to empty the water out of it and then tied it up to his kayak to bring it back home. Once on shore he emptied more of the water out and using the help of his brothers brought it further on shore and tied it to our dock. We know that someone should be coming by to claim it at some point over the next month or so but, in the meantime, Ian does want to prop it up and empty all of the water out of it. We ate lunch outside on the patio. 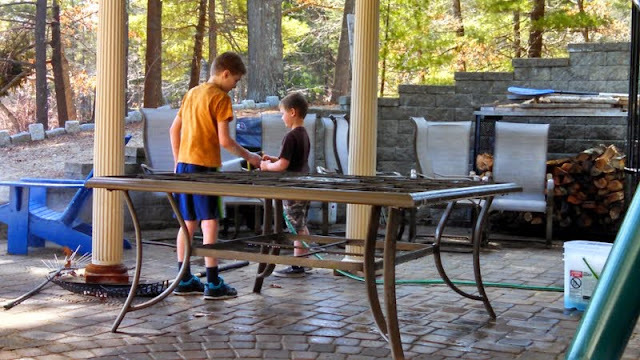 We all spent the weekend cleaning it off and cleaning off all the patio furniture to get it ready for the nice weather and even though it was chilly and windy today the boys really wanted to eat outside. They willingly carried all their food down and settled at the table. While they ate I read our chapter in Harry Potter. After lunch we went on a nature hike. We took some time playing at the water's edge and breaking off ice floes and damns. We had fun watching them get carried away by the current or shrinking due to the water. We found mini saplings growing by the stream and checked out some baby skunk cabbage plants. When we tired of the water we walked further in the woods and could hear the sounds of frogs. We followed the sound to a huge vernal pool and spent some time watching the frogs floating and swimming around. We decided to make a mental note to check out the vernal pool earlier next year and look for eggs. The boys kept pulling needles off the tree as we walked and identified them as either white or red pines. We walked down to the swamp and watched the geese and ducks in the water. We looked for signs of frogs, turtles and beavers. We spotted the beaver dam and talked about the various creatures we've seen in and around the swamp through the seasons. We then decided to head for home and try out Alec's cake. "Mom, it was hit by lightening!" While eating snack the boys started watching Harry Potter and the Chamber of Secrets. Evan cooked dinner for us all. He made shells, sauce, and garlic bread. He's made shells before and asked at the grocery store if he could make it again. He can't quite do all the same stuff in the kitchen that his brothers can but he is quite helpful. I only helped with reading the instructions, pouring out the pan of water once the pasta was ready, and taking the bread out of the oven WITH him. They all finished watching Harry Potter during and after dinner; making sure to pause the movie long enough to finish their chores. It was a nice, relaxing, productive day. That Harry Potter cake is epic! Huge Harry Potter fans over here. I love how you let your kids choose and set the pace in their homeschool. Thanks. :) We are HUGE Harry Potter fans as well. I like your relaxed method to home learning. The cake looks awesome and the boys look like they are really enjoying themselves. oh I just saw you'd linked another post. Thought you sounded familiar! Thank you.... and yep I was going to say that I did link up this week. 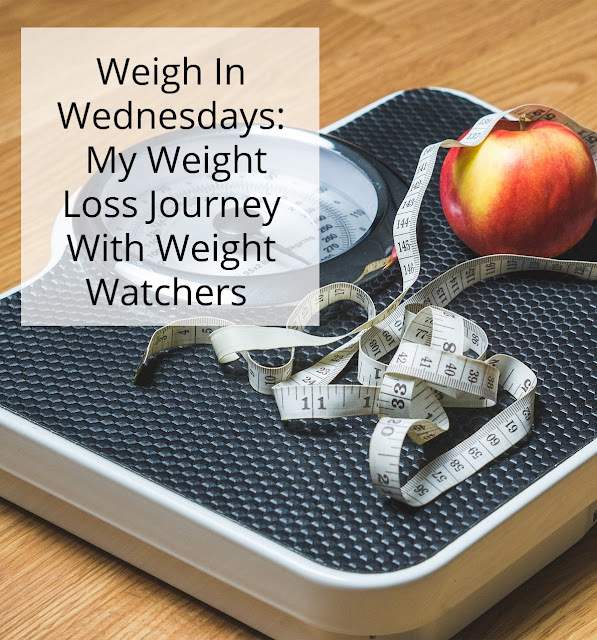 I also added Practical Mondays to my link up list so I'll be linking up regularly. I'm so glad you enjoyed my post so much! What a perfectly magical day this sounds like! It always amazes me what natural learning takes place when I can get out of the way of my kids! That's so true.... and accurate! "When I can get out of the way of my kids" sums it up rather nicely! 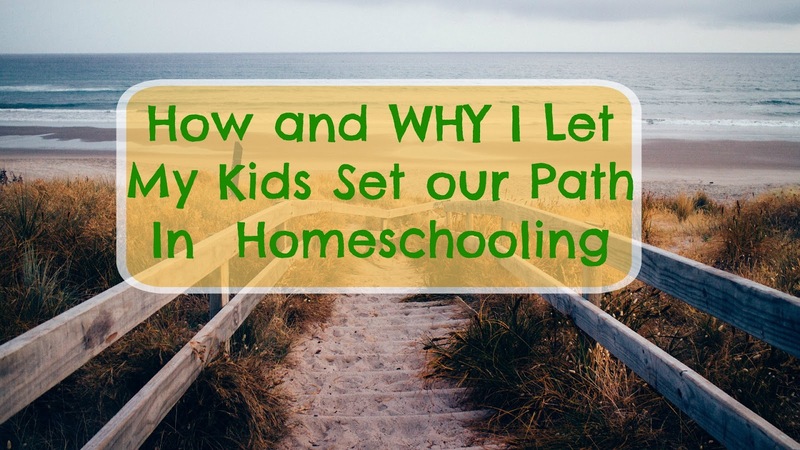 This was a great post, Congrats on being the featured post at Homeschool Nook Link Up :) I am so glad you are. I haven't done much unschooling or child lead learning, but I really want to move in that direction. This was very encouraging. Thank you! 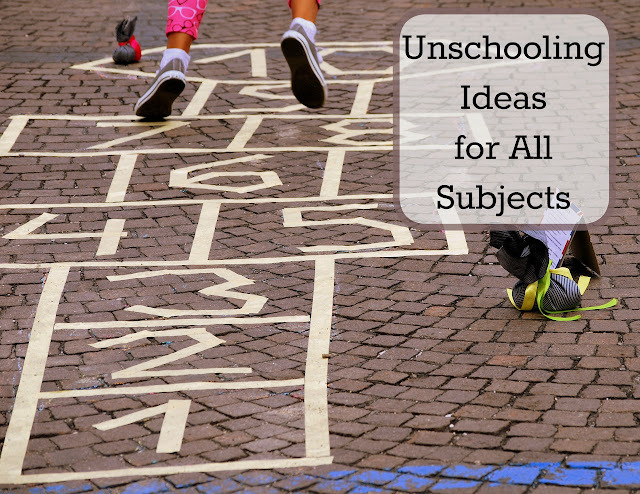 We tend to fluctuate between being traditional homeschoolers and unschoolers; mostly focusing on unschooling during the summer. I try to let them lead as often as we can even throughout the year; for example we're studying the French Revolution because my son asked if we could. But they do have traditional math books that we use year round. We were thrilled with how well the Harry Potter cake turned out. Thanks for stopping by. I don't go all out decorating for the seasons but I do like to add a few fun touches of spring. 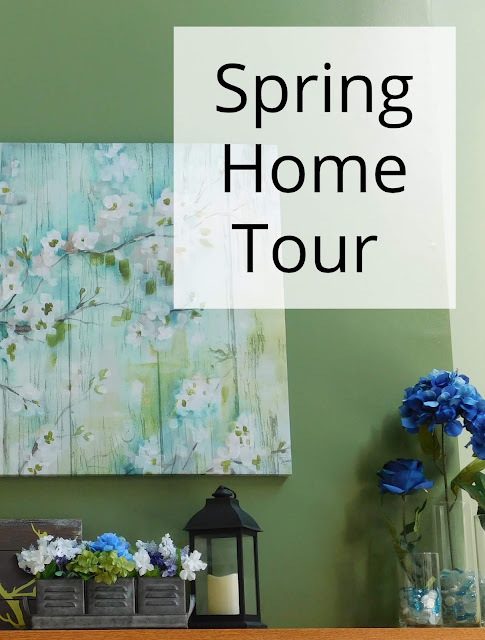 Spring can take it's sweet time arriving here in New England and I am always more than ready for sunny skies, warmer weather, and pretty flowers. This year I began by pulling anything remotely spring-like out of storage and then randomly placing them around the house. The first thing is always a new wreath and welcome mat for the door. This year I made my wreath using lots of blues and purples. Next up I gave the mantle an overhaul; many of the touches I used last year were re-used but I did freshen up the flowers in the tin and focus again on more blues and even a bit of white. This pair of bunnies is right by the front door welcoming all who enter. I placed a tin pitcher of pink flowers in our sitting room; I found these on sale last year for just pennies! 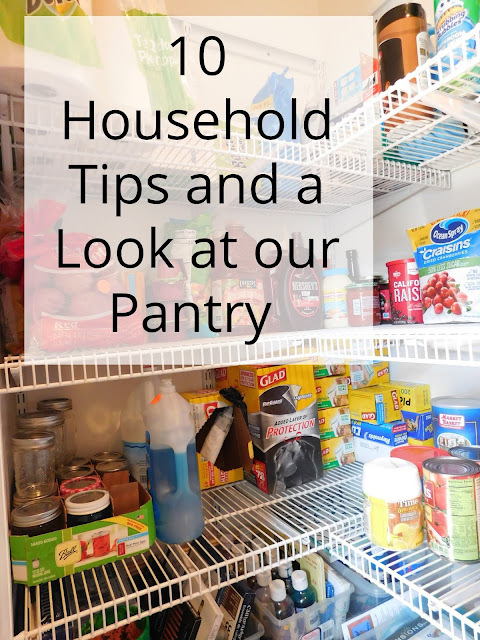 When I saw this month's topic for the 10 on the 10th link up with the Bolin Bunch (10 household tips) and that the pantry was the topic of the month for the Let's Look At link up with Mix and Match Mama I just knew they'd make the perfect combined post. Being a full time stay at home mom, I have many household tips but I will do my best to narrow them down to my top 10. 1. Everything in it's Place and a Place for Everything-- I find one of the easiest ways to keep the household running smoothing is to keep it organized and the best way to do that is to make sure there is a place for everything and that everything eventually gets put back where it belongs. This saves down on the time I'm hunting around. This Wasn't on The Plan!